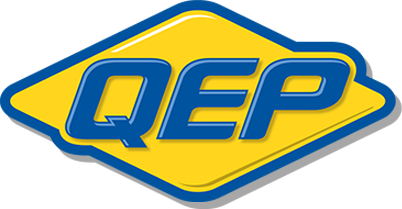 The QEP Diamond Blade Sharpening Stone is designed to help remove buildup on diamond blades that can decrease cutting performance over time. A quick cut through the sharpening stone exposes fresh diamonds located in the rim of the blade, maximizing blade efficiency and cut quality. The 6 in Locking Contour Gauge allows installers to precisely mirror irregular shapes on tile, laminate, engineered wood, solid wood and vinyl flooring with ease. It is ideal for fitting around pipes, molding, chair rails, door and window frames, columns, conduits and other abnormally shaped objects. The new locking feature holds the pattern in place while transferring the shape to the flooring. Durable plastic teeth will not rust or deform over time. 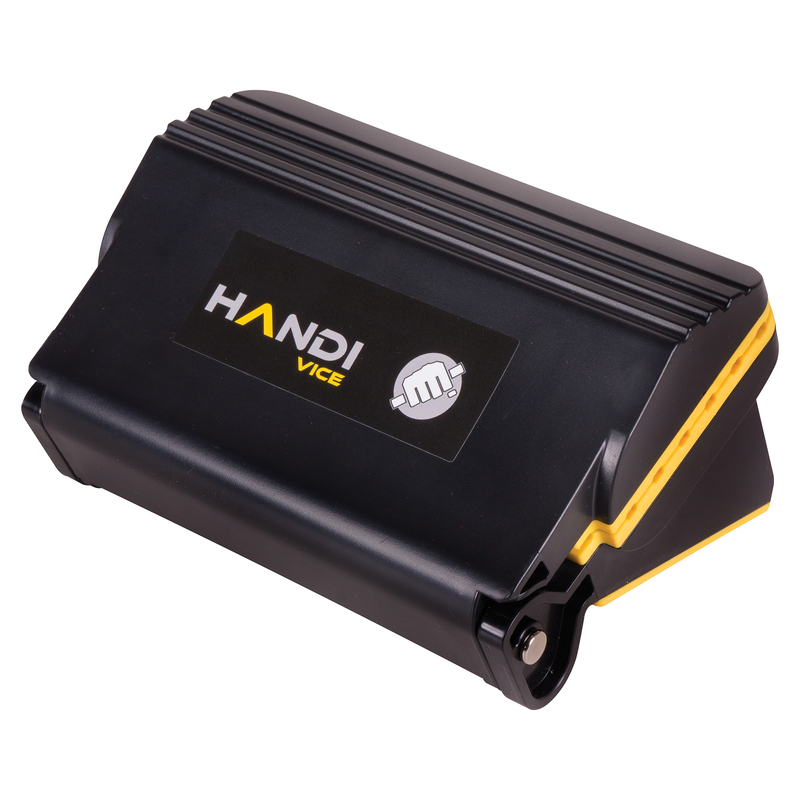 The HANDI VICE Portable Clamping Device is quick and easy to use on any surface edge. The Compound Nipper offers up to 3 times the power of conventional nippers. The carbide tips provide easy and fast cutting when you need tile to fit around pipes, columns or odd-shaped objects. The Glass Tile Nipper is designed to quickly and easily cut glass without the use of conventional glass cutters. 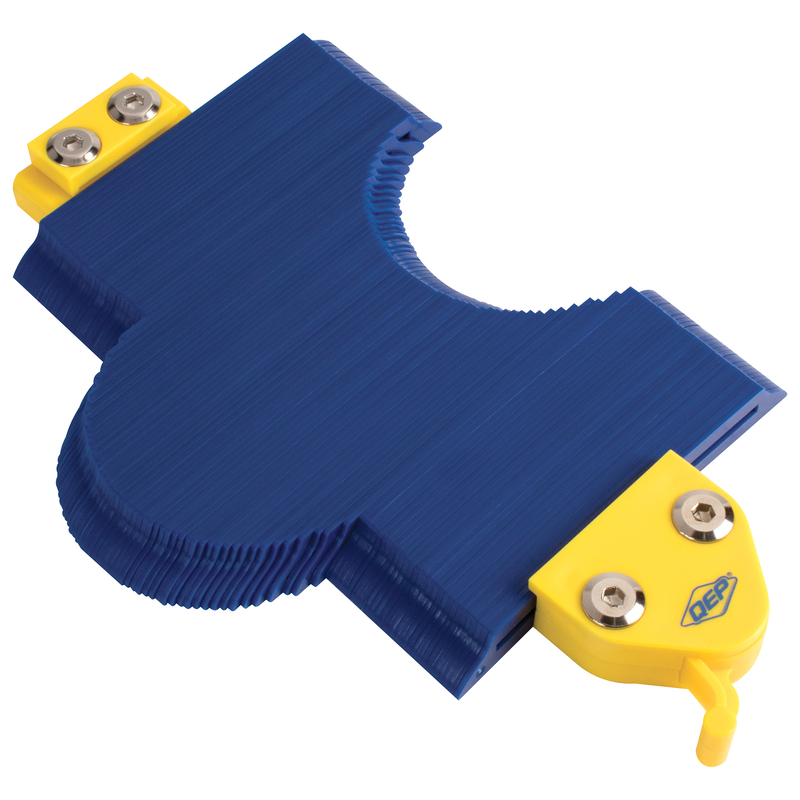 The cushion gripped Tile Nippers are an easy solution to shaping tile to fit around any odd protrusions in the installation area. The Pro Diamond Grit File is designed with high quality diamond bond strength to maintain a tough grit surface for working with the hardest materials. The Tile & Stone File is perfect for smoothing and shaping a variety of tile materials. The Rubbing Stone is perfect for smoothing raw, sharp edges on freshly cut tiles. The Undercut Saw is the perfect tool for undercutting doorjambs to ensure the appropriate size gap for new flooring. The Tile Scorer is designed to score both wall and floor tile. It is built to last, with tungsten carbide tip and fiberglass handle. 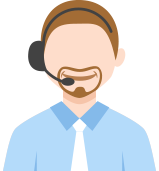 Comfort grip allows easier handling during use. The Slide-Lock Scoring Knife creates perfect scoring lines for clean breaks in a variety of materials. 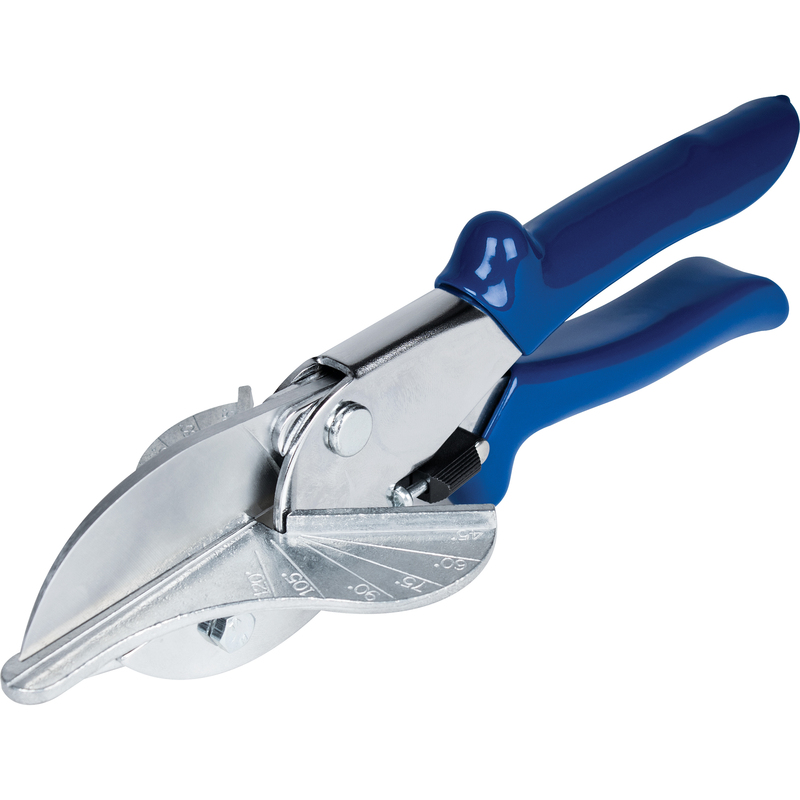 The Multi-Use Trim Shears easily trim light materials such as tile trim and tack strip with extreme precision. The attached miter guide is pre-notched at 45º, 60º, 75º, 90º, 105º and 120º for quick, accurate angle cuts.